If you’d like to meet ownClouders in person we have good news! 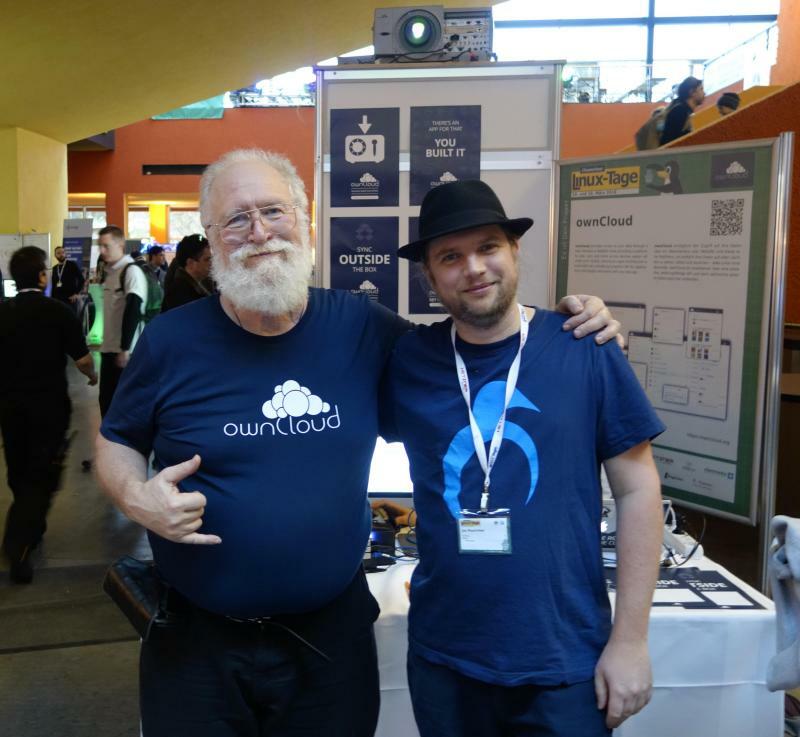 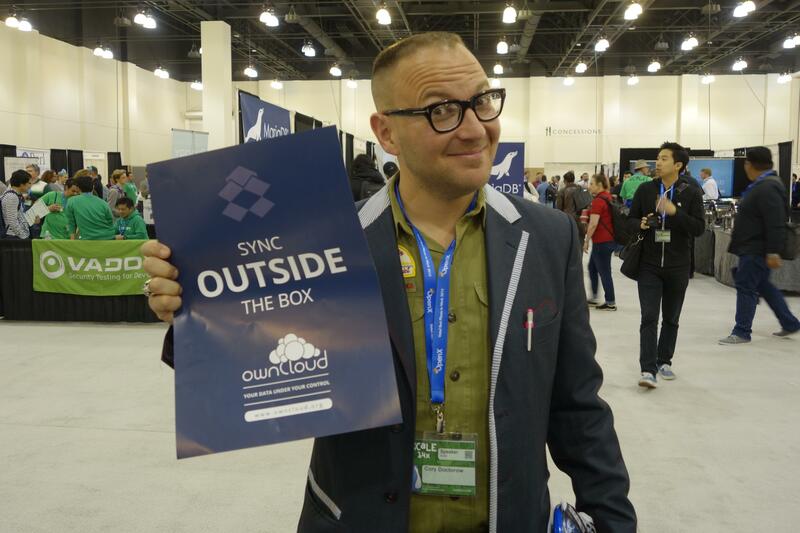 ownCloud continues to visit a variety of events. 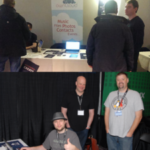 In the last few months, we’ve had community members present ownCloud in India, Greece, Turkey, US and Europe and the coming months will have more events all over! 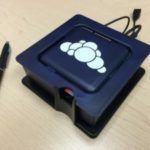 Vault is happening later this week while the OpenTechSummit, where we’ll show you how to install ownCloud on a device like a Raspberry Pi, will be on May 5. 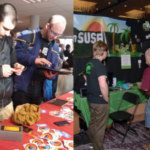 The talk at the NLUUG comes later in May, coinciding with the DevOps Pro conference on the 26th. 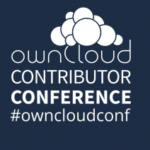 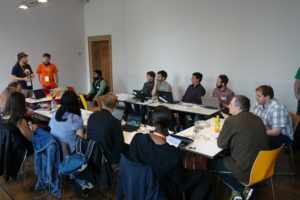 These cover networking for ownCloud users in business, writing code at the hackathon in Nuremberg and our conference in Berlin which will have a track of talks and keynotes. 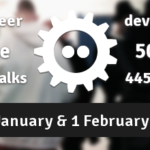 Note those in your agenda if you’re interested in joining! 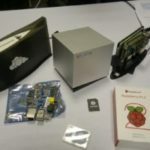 Pioneer our ownCloud Pi Drives!